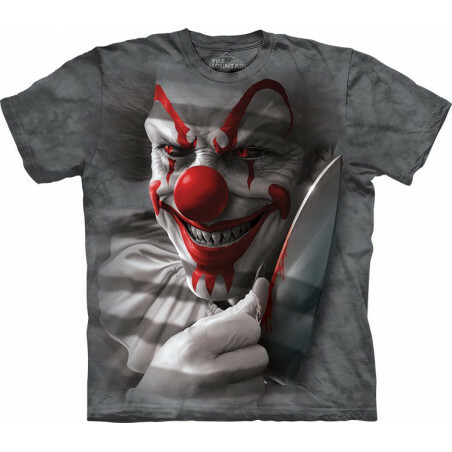 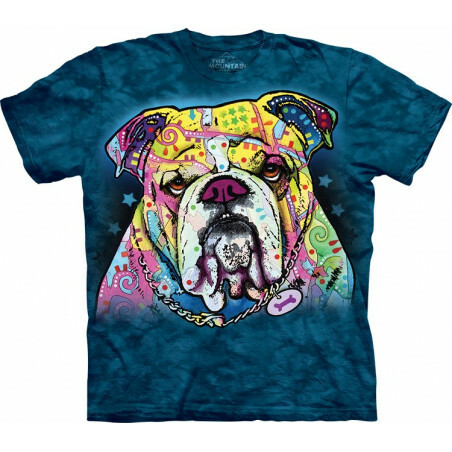 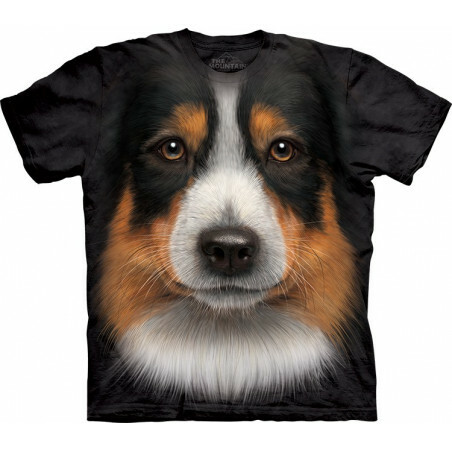 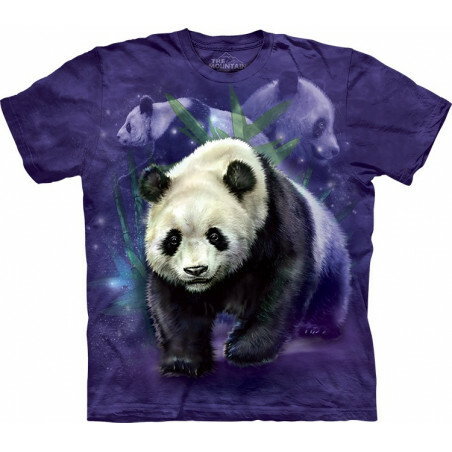 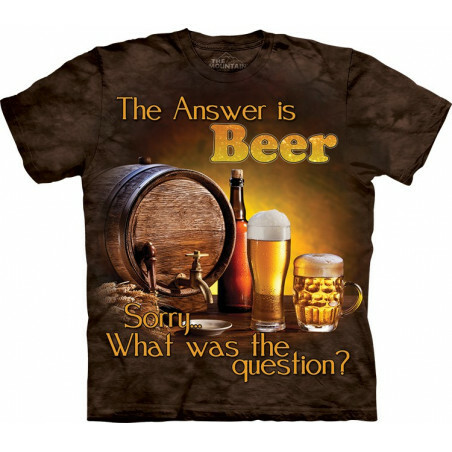 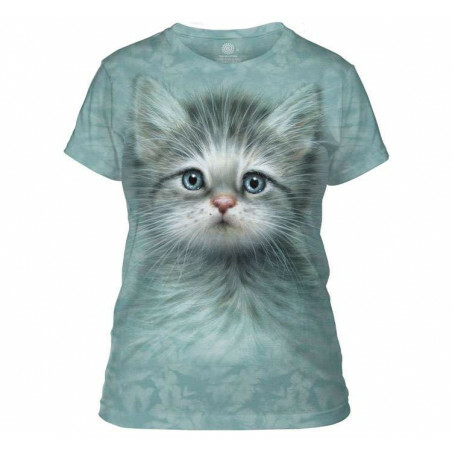 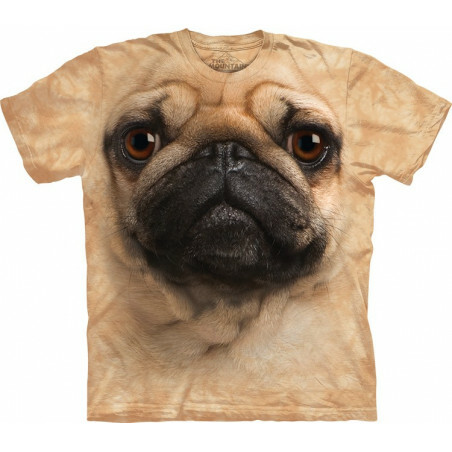 Wearing this awesome t-shirt you will look so eye-catching! 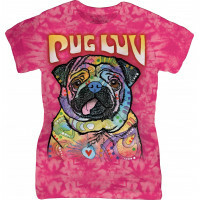 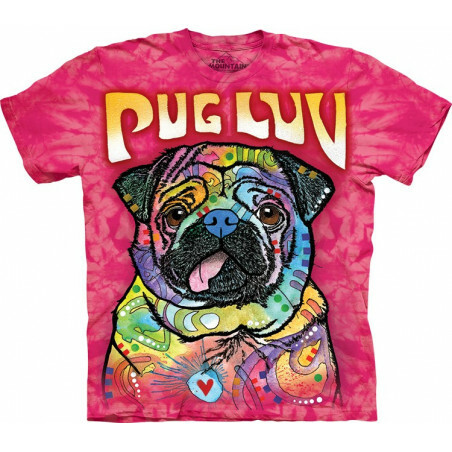 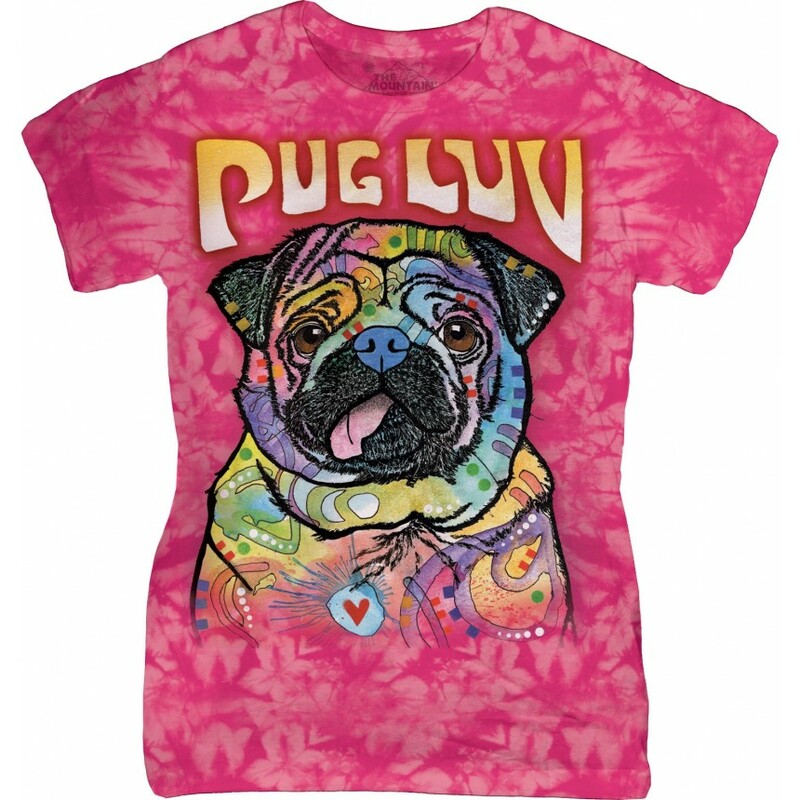 The Mountain offers you the cute Pug Luv Ladies T-Shirt The Mountain. 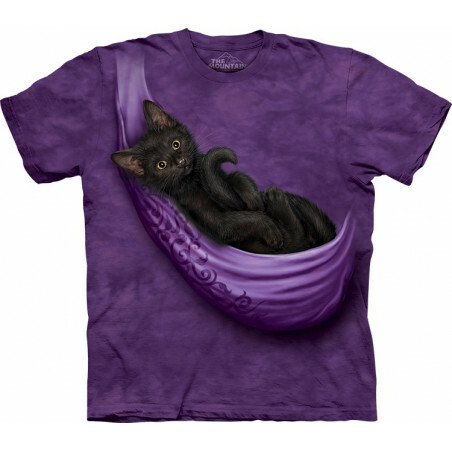 The pseudo 3D t-shirt is made from preshrunk 100% cotton, hand-dyed with organic inks in the USA. 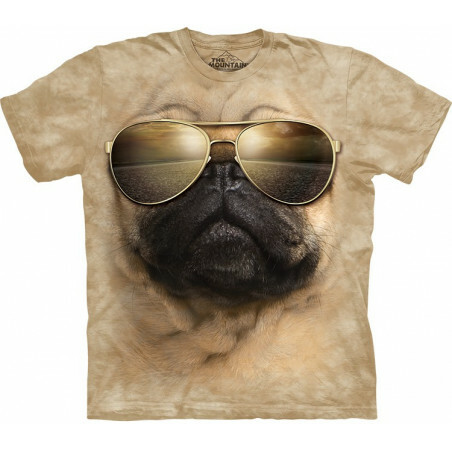 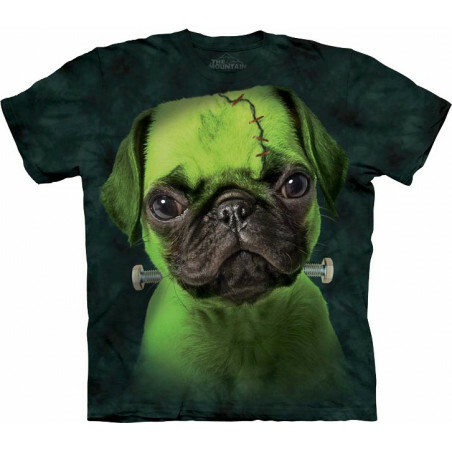 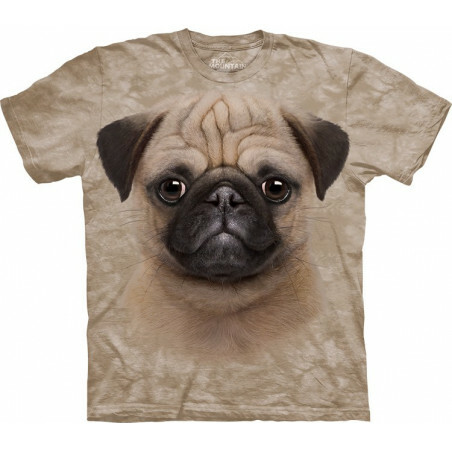 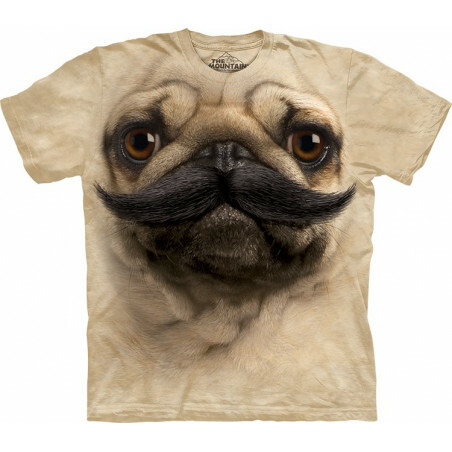 The pug t-shirt will become a favorite. 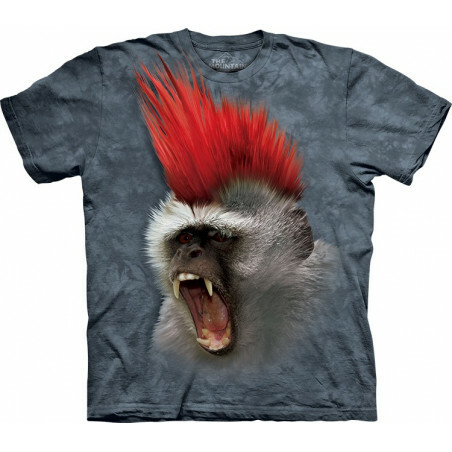 Refresh your wardrobe with the awesome t-shirt! 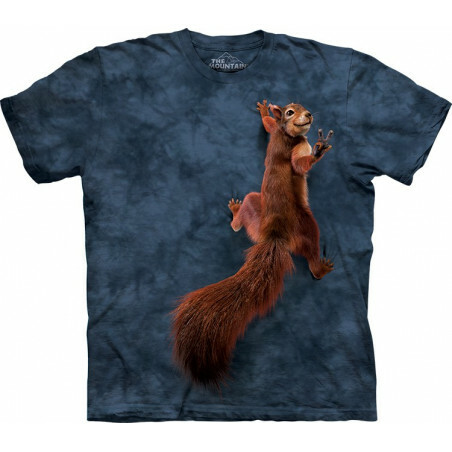 Get the lady t-shirt at the clothingmonster.com!